Saloca in Wonderland: Best of the blog - 2014 round-up! Best of the blog - 2014 round-up! Ah, the end of 2014 is just hours away! With only a little time left to look back on 2014 before we run straight into 2015, I figured now was a great time to look back on Saloca in Wonderland, the good, the bad, the best and the ugly of the blog! 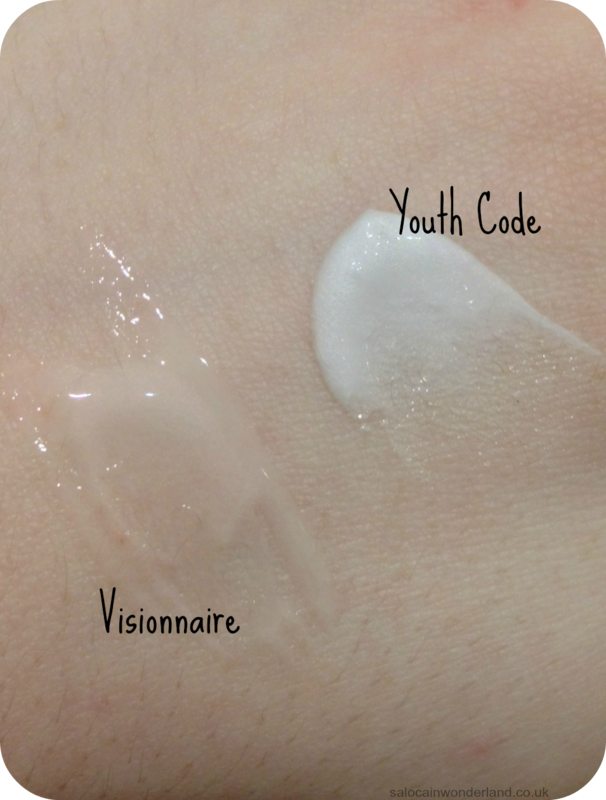 The most viewed post of 2014 was my Lancome Visionnaire vs L’Oreal Youth Code Luminizer comparison review. We all love a good dupe, and I’m still looking for a more purse friendly way to get my hands on Visionnaire! Runners up prize goes to my Lancome Gel Eclat review. Seems you guys really do love a Lancome review or two as much as I’ve loved using their products! A trip to the counter in the New Year might be on the cards! When it comes to product reviews, you don’t have to scroll back far to know they’re some of my favourites to write up. Over 2014 I discovered a truck load of new products and brands, some of my favourites being; Oquibo, Washi hot cloths, Espa, and Liz Earle. 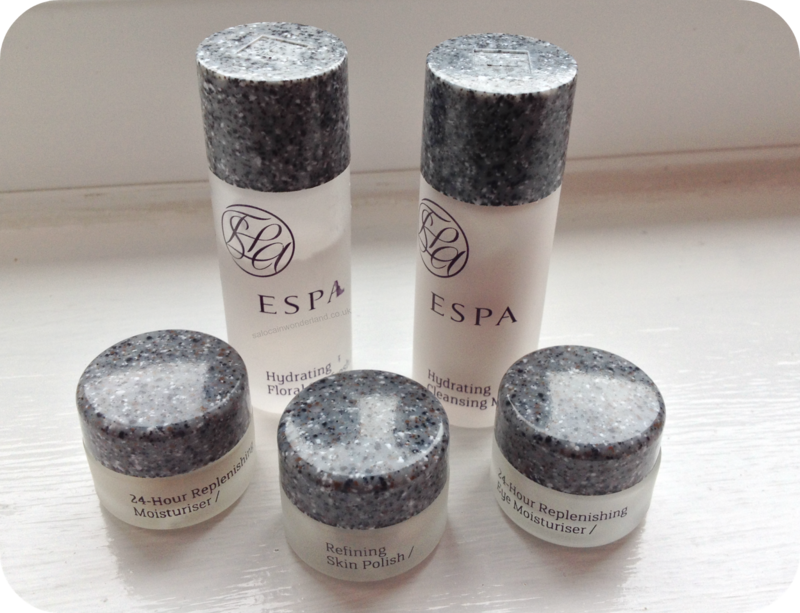 All have become permanent residents in my skin care collection! 2014 has been the year of food around here, just looking back on a handful of my foodie reviews has my stomach grumbling! Two of my favourite meals this year have been; Il Forno and Moose Coffee! Those guys should be expecting me in the New Year that’s for sure! 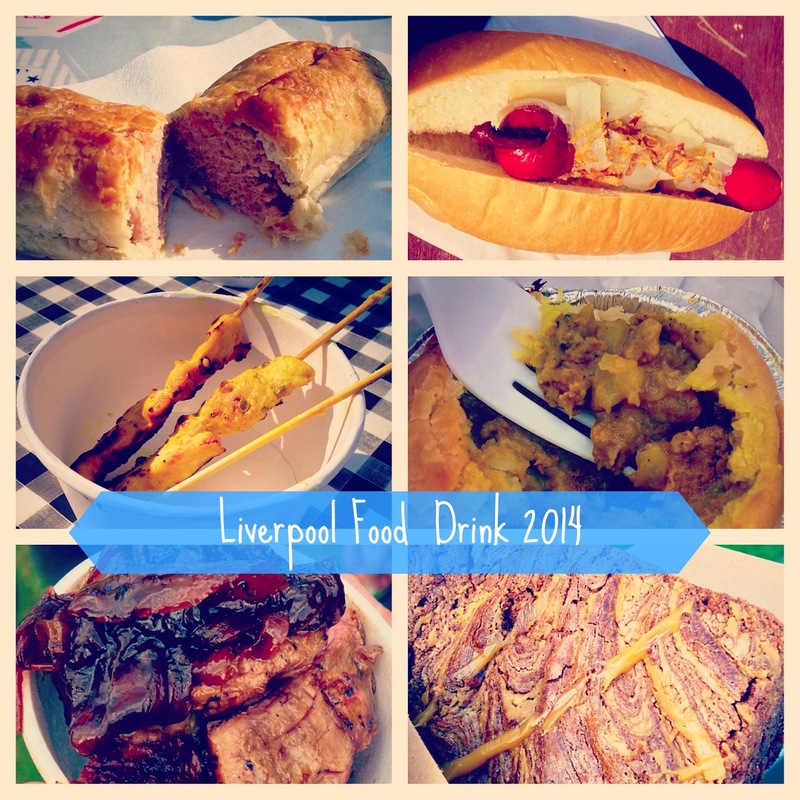 And of course, a big round of apple-sauce goes to my first ever trip to the Liverpool Food and Drink festival! I cannot wait to head back in 2015, loose pants on and an appetite at the ready! Let’s finish on the highlights, shall we? My stay at KP Lodges with the Mr and his family was an absolute riot, as was out first anniversary trip to Barcelona. Oh to be back on that roof-top bar at happy hour with a Mr Tom Collins! 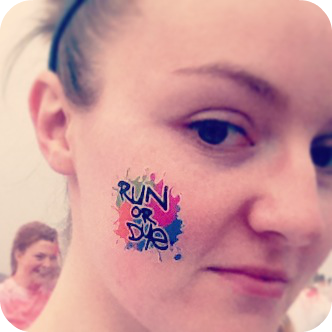 I’m also really hoping the Run or Dye guys come back in 2015, I’ll be on it like Sonic to run that 5k again! Though I’ve yet to do the trip report, my family trip to Florida in November was magical so you can expect more on that in the New Year! Oh, and let’s not forget, the biggest thing to happen to me this year…moving into my own place!! I’ve touched on it here and there, but putting the key in the door of mine and Mr’s first home was probably the best feeling EVER! And that, as they say, is that! 2014 has been a pretty great year, but the adventure is only just beginning!